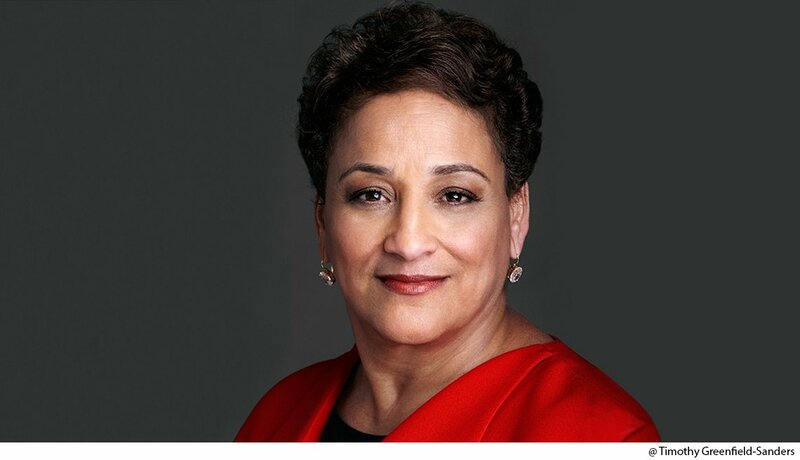 AARP represents the needs of nearly 38 million members with lifestyles and political views as diverse as any group in the United States. Developing public policy recommendations that serve such diversity is a formidable task. 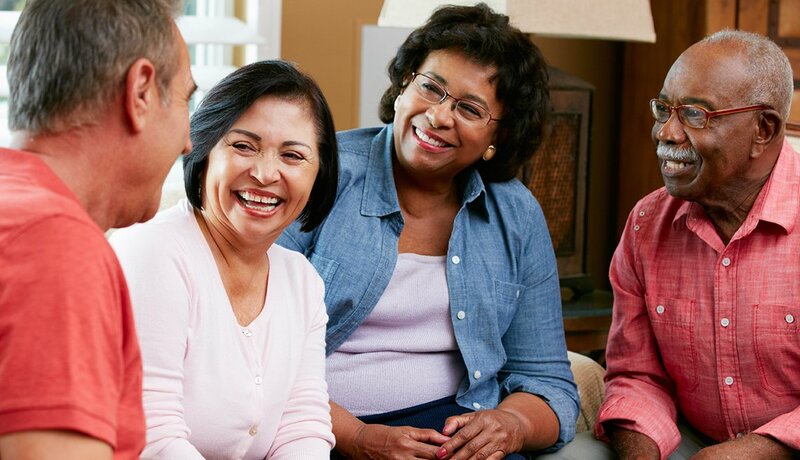 We concentrate on the issues most important to those in the 50+ community as they age: economic security; health care; access to affordable, quality long-term care; creating and maintaining livable communities; consumer protections; caregiving; and ensuring that our democracy works better for all. AARP's policies, consistent with our mission to empower people to choose how they live as they age, guide the organization's advocacy and support for specific bills and regulations at the national, state and local levels. *These policies are published every two years in The Policy Book: AARP Public Policies and in regular supplements to The Policy Book. As one of the leading voices for an aging America, AARP regularly monitors its members' needs, concerns and opinions. Find out how AARP develops its public policies. 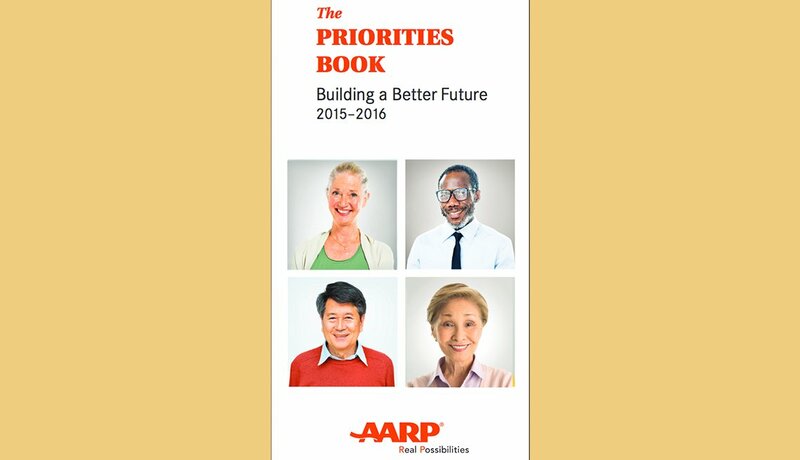 "The Priorities Book" (PDF) offers a brief overview of AARP policy positions, reflecting our mission to enhance quality of life for all as we age. It serves as a companion piece to "The Policy Book." Read about the issues, topics and trends of interest to people 50 and older. 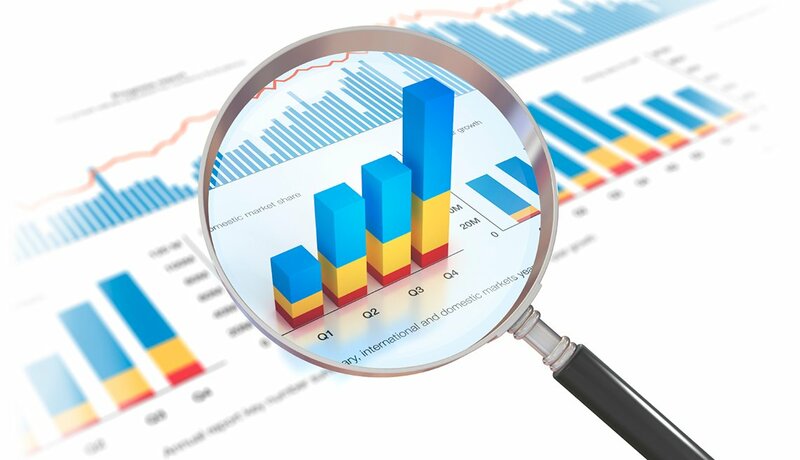 Access infographics, deep data dives and state-specific surveys. 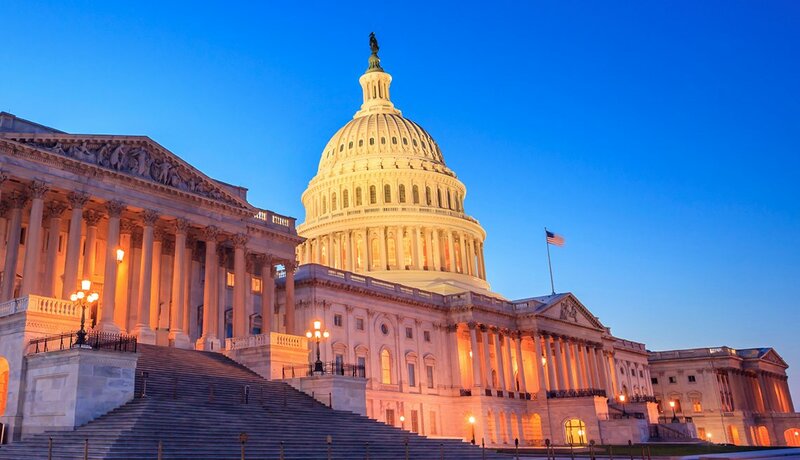 The AARP Public Policy Institute promotes the development of sound, creative policies to address our common need for economic security, health care and quality of life. Every candidate should have a plan to keep Social Security strong. Does yours? 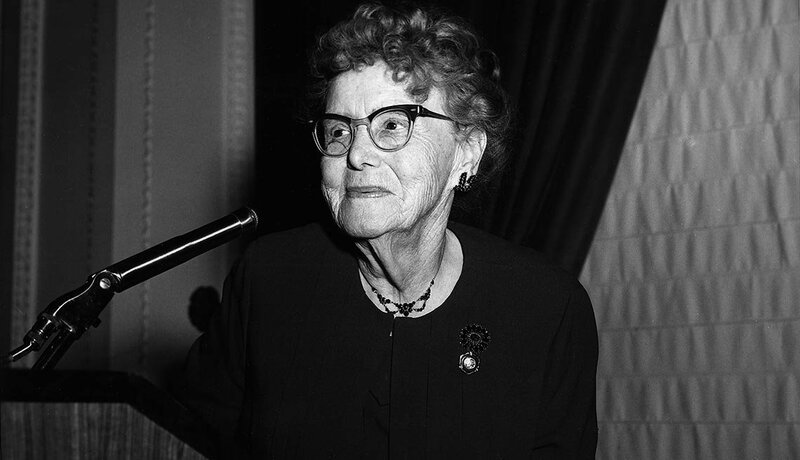 Learn more about the history of the organization and our founder, Dr. Ethel Percy Andrus. Meet the members of our Executive Team, their background and their leadership responsibilities. Our Code of Conduct sets forth the highest ethical standards for our employees, volunteers, board members and those who do business with us. Annual reports for AARP, AARP Foundation, AARP Experience Corps and AARP Services include top highlights, audited financial statements and more.